Most companies hide their developers in the basement. At Falcon.io, they're in the penthouse. Our story began in 2010 with Ulrik (our CEO), a team of four, two laptops, and big dreams. We got our seed investment from NorthCap Partners 2 years later, which helped develop products that went on to win our first international accolade - a Bully Award for Excellence in Innovation and Growth Potential in 2013. Later that same year we brought home a Series A investment from Target Partners that gave us, in Ulrik's words, "a nice box of building blocks to play with". 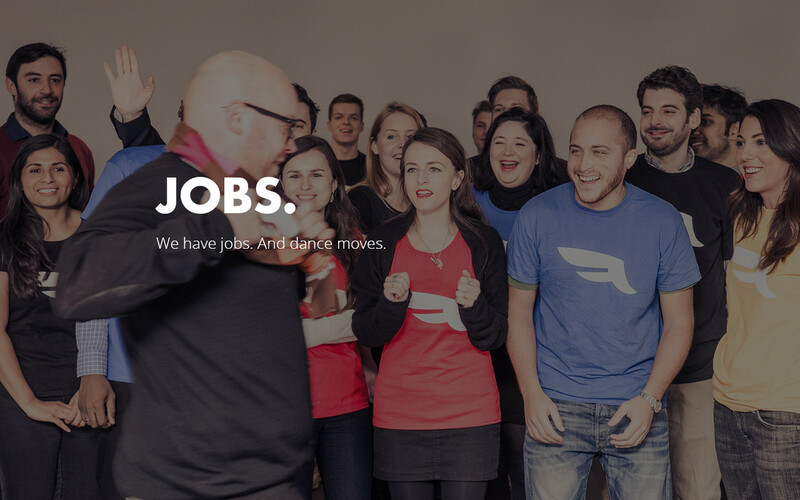 In 2014 we grew by 443% in revenue and 63% in staff, and decided to set up shop across the pond in New York. 2015 brings more good investment news; with a Series B from former investors NorthCap and Target Partners, as well as new investor Prime Ventures. Following this we spread our wings to new offices in both Copenhagen and New York, and open brand new ones in Budapest and Berlin. 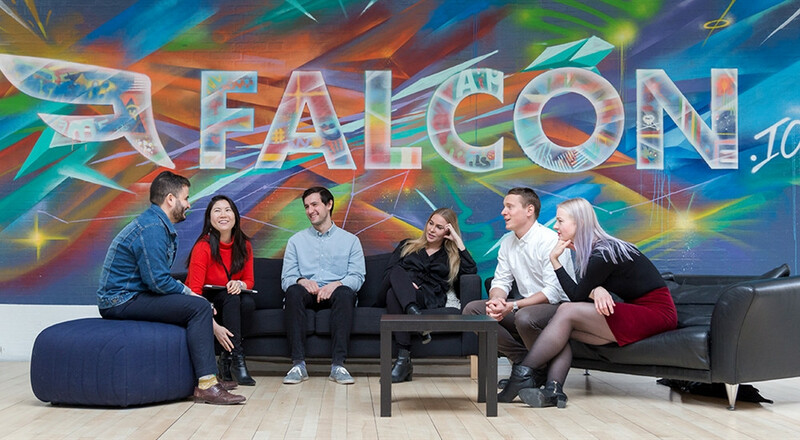 In 2016 we relaunched as Falcon.io, in 2017 we had our best year yet in revenue achievements, and in early 2018 we acquired Komfo. It’s a union of like-minded teams that now work together to create the best social media software available, and also expands our number of offices to 5 with the addition of Sofia. We value perspective over experience. With over 40 nationalities on staff, we make every effort to recruit the best employees from all over the world. It’s how we learn and grow. Our openness towards diversity is what makes working at Falcon.io so special; that and our love of clutter-free UI. Even now, with over 250 employees, we still operate like a small company. 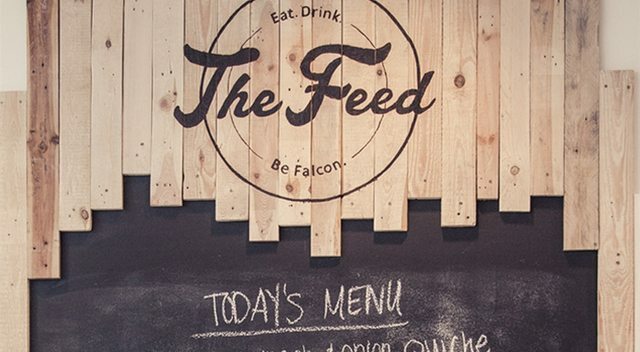 We count on each other, we work across teams, and we throw an impressive Friday bar—it’s what being a Falconeer is all about. 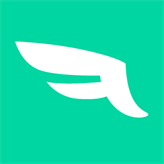 The Falconeers are a passionate crew with amazing skill-sets and a large variety of cultural backgrounds that inspire our people to solve real problems, have fun and develop themselves as people and as developers. Our mission is clear and we are focused and motivated to succeed in our space and be the best in our industry. If you love autonomy, data-driven culture, team work, great products, and bleeding-edge technology, and if you are not afraid of failing often and learning and growing from mistakes... you are a Falconeer!